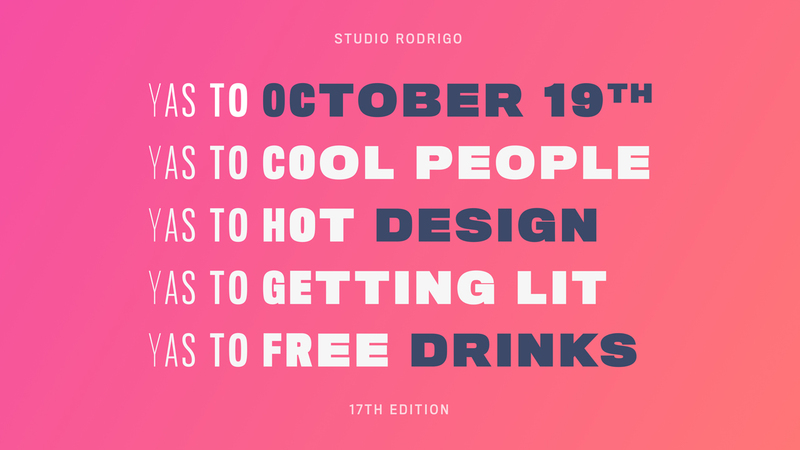 Come out and join us for our 17th/Fall edition of Design Drinks. We’ll be hosting them at the Gowanus staple Lavender Lake. If you’ve been to a Design Drinks before then you know the drill. For the newbies the premise is simple: show up, meet great people, have a few drinks, and talk shop ... or don’t.